Welcome to the NKPR Holiday in July 2018 Preview! Nothing says the holidays like a gift guide! The NKPR team put together the best ones for the busy shopper including The Best Beauty and Fashion Gifts Under $100, For The One Who Likes to Splurge, The Best Last-Minute Gifts, and Gifts for an Avid Traveller! An office favourite? Stocking Stuffers (and Hounds Vodka seriously stole the show here)! Upon entering our winter wonderland, guests peeked under the tree for the winter must-haves from MEC! They also showcased the best picks for an NYE Bucket List and gift guides for the globetrotter, for little explorers, for the coffee lover, and more! Guests also enjoyed breakfast throughout the day with Tim Hortons’ new Breakfast Anytime menu. Have you ever seen a happier face? Pusateri’s also made an appearance and they’ve exclusively partnered up with celebrity chef Chuck Hughes to develop limited-edition holiday gift baskets with his picks from Pusateri’s (including a few products from his own brand)! There are two boxes available in different sizes (with different price points) with custom artisanal offerings like Pusateri’s Maple Roasted Pecans and Marcona Almonds (Roasted and Salted), and Chuck Hughes’ Balsamic Vinegar and Hot Pepper Spread! These boxes feature some seriously delicious items to keep in your winter pantry, including all the snacks you could ever need for a snow day! A tea-lightful sight, DAVIDsTEA created their own cosy holiday space in our boardroom (with a tree and fire no less)! Guests were given a sneak peek into their holiday selection, including their ever so popular advent calendar as well as their endless array of warm winter flavours like the classic Sleigh Ride and Santa’s Secret. To be honest, nothing gets me in the holiday spirit like warm delicious drinks! Links of London was a popular destination with their NEW Narrative Collection! Links of London has now introduced new engravable disc charms and necklaces with horizontal bars in Sterling Silver, Rose Gold Vermeil and Yellow Gold Vermeil, all embellished with the collection’s iconic bubbled edges. Each beautiful piece can be engraved with a message or memorable date, making it the perfect gift for someone you care about with sentimental meaning! Our showroom also received a new permanent addition- a Links of London telephone booth (which was incredibly popular with our guests). Lise Watier is introducing a new Holiday collection, “Neiges”, inspired by their iconic fragrance! The collection features a highlighting powder, two 5- colour eyeshadow palettes, sparkling lipstick, metallic liquid lipsticks and more! Think of your stocking overflowing with these… yes, please! They are also offering tons of amazing gift sets, great for making gifting a breeze this year. Flow also debuted their newest flavours (Strawberry and Rose, Watermelon and Lime, Lemon and Ginger, and Cucumber and Mint), offering a point of hydration for guests as they browsed the room. OGX and Maui Moisture showcased how you could enjoy a spa at home! Maui Moisture’s hair masks are incredibly moisturizing, perfect for the dry cold air of winter (and with many options for all hair types and needs). The OGX stylers are perfect to finish off the job and were a huge hit with guests as they enjoyed an on-site touchup throughout the preview. Swarovski had some simply stunning pieces on display from their Fall/Winter 2018 Collection! Some of the necklaces were so sparkly the guests couldn’t put them down- and we can’t blame them. Who would you gift a gorgeous Swarovski piece too? Get ready! Winter is closer than you think! Have you started your holiday gift list? Tweet us (@NatashaNKPR) and let us know! This upcoming Monday, Square One Shopping Centre in Mississauga is hosting an exclusive event to launch their new sustainability initiative, featuring urban beekeeping! Yes, beekeeping! The Square One rooftop will now be home to four beehives, in an effort to support the growth of their population. It’s amazing to see Square One making use of *all* space, and giving these bees a new home! 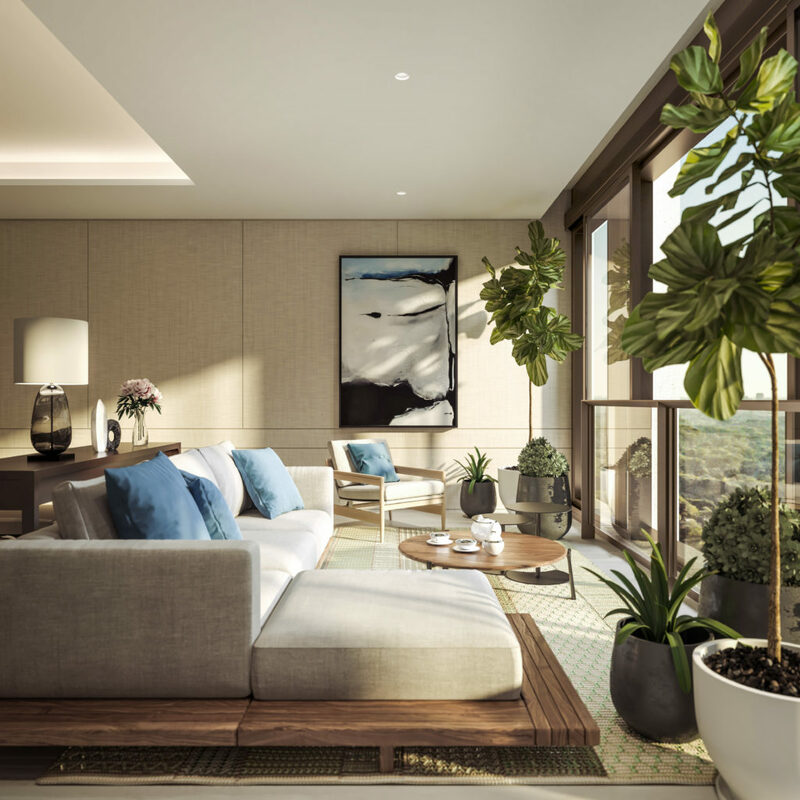 To help kick-start the initiative, Square One will be partnering with health and wellness superstar Steph Shep, and Nike trainer, Eva Redpath, including a free body conditioning and flow class led by Eva on the roof! Want to learn (and see) more? Keep your eyes peeled on @ShopSquareOne and @NatashaNKPR‘s Instagram stories for an inside-look to the event! 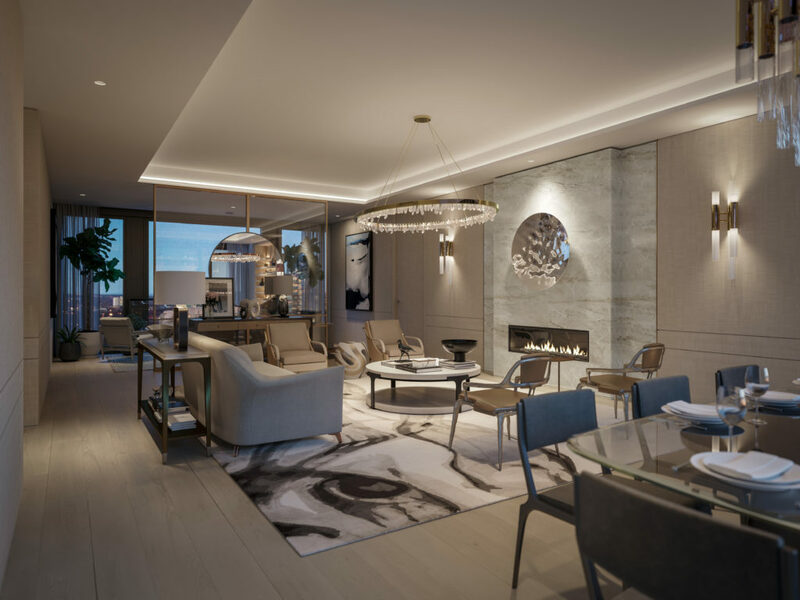 Luxury condominium developers, Lanterra Developments, recently introduced their brand new project, 50 Scollard! 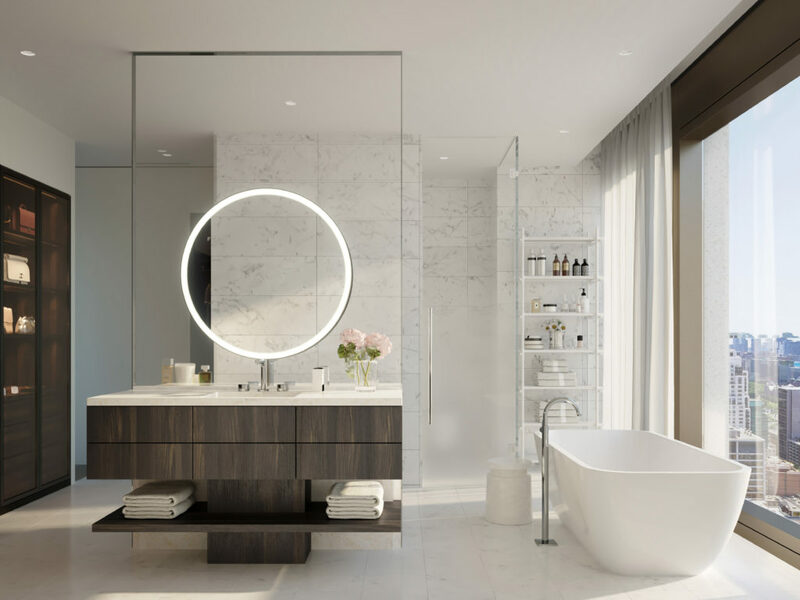 They truly never cease to create the most elegant structures and living spaces, and they’re at it again with this exclusive and luxurious condominium in Yorkville, Toronto (with 64 suites throughout 41 floors)! 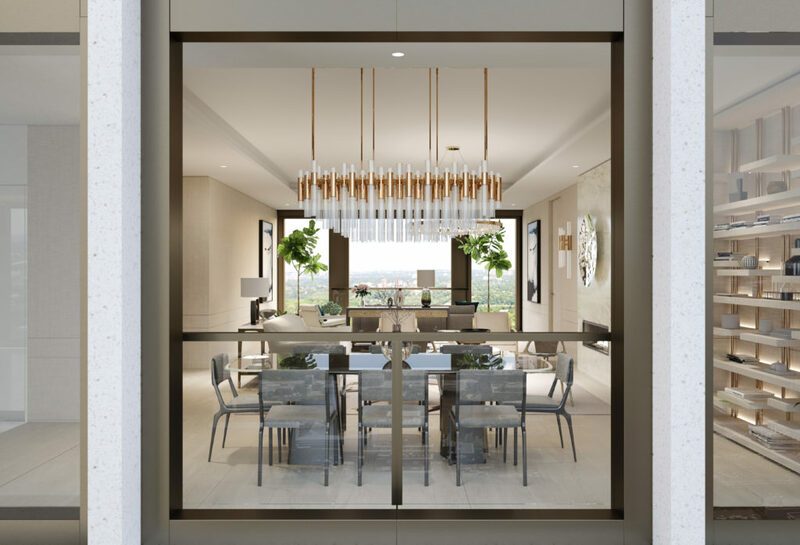 Just a few weeks ago they welcomed guests into their gorgeous presentation centre for the grand opening of the project, in collaboration with Architectural Digest! 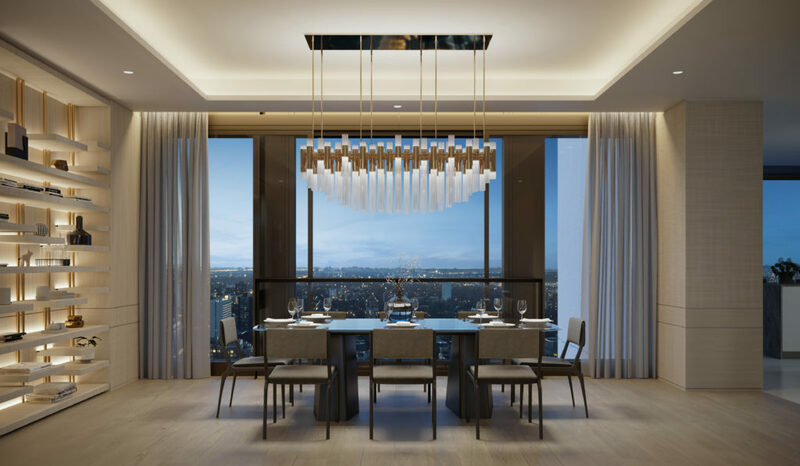 Designed by world-acclaimed architects, Foster and Partners, and interior designers, Studio Munge, 50 Scollard is honestly a showstopper. 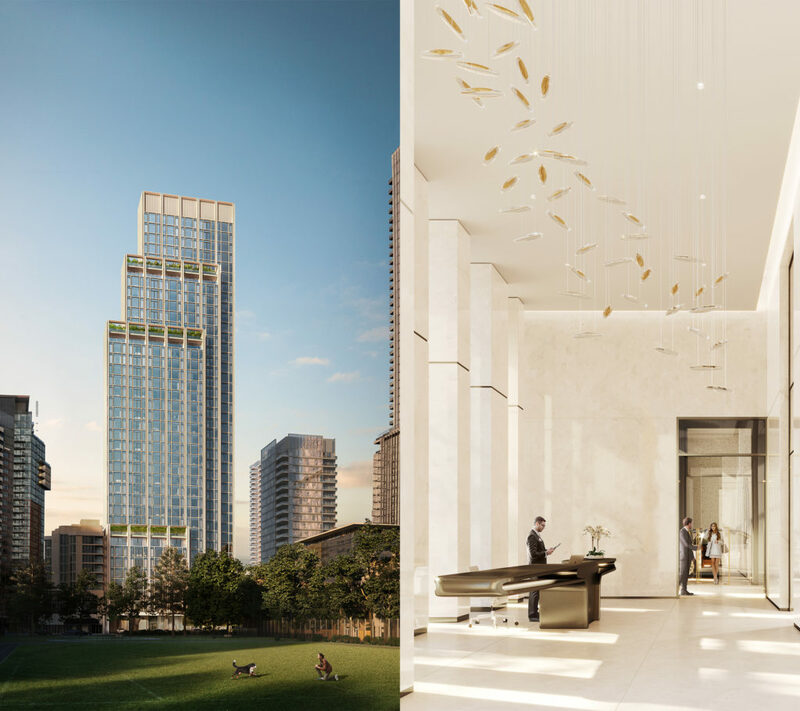 We wanted to show you what’s coming down the pipeline as well, so check out the incredible renderings below for a sneak peek into the project! Want to see more? Check out our IGTV (@NatashaNKPR) for behind-the-scenes of the grand opening, as well as a recent Coveteur shoot of the showroom! Want to plan a visit and see it for yourself? The showroom is now open to the public, by appointment only. How to Celebrate Canada Day this year! Canada Day is only a few days away so we’ve put together a quick list of some summery and Canadian celebratory essentials for what you can do and what you can eat this weekend! Pusateri’s has some incredible recipes that will last you the entire long weekend. Check out their recommendations for the most delicious meals to celebrate Canada’s birthday this year. Check out their store hours here to see if you can make any last minute trips on Monday! Canada Day typically means lots of chilled beer and cocktails, but if you’re looking for something a little simpler with less of an edge (and low caffeine), try DAVIDsTEA’s most Canadian blend, the Maple Syrup Oolong! It’s going to be a BEAUTIFUL and HOT weekend (remember to wear sunscreen and drink lots of water! ), so what better way to make the most of it than by getting out of the city and enjoying nature! MEC has some great items for literally anything and everything you could want to do outside this weekend- from kayaking, camping amidst the trees, and even cooking your own pizza anywhere you go! If the city is more your vibe, catch some sun and some sangrias on the Thompson Toronto rooftop! They’ve recently redesigned the space and it is simply stunning (and they also introduced some new summer cocktails that you just have to try)! What are your Canada Day long weekend plans? Tweet us (@NatashaNKPR) and let us know! how to enjoy the summer within a 2 hour drive of toronto! Visiting a lavender farm is a perfect way to spend a day in the summer (and you’ll leave smelling great)! Many of these beautiful farms are only a short drive away from the city. Terre Bleu is one of the biggest lavender farms in Canada and is conveniently the closest to Toronto, near Milton. Terre Bleu is definitely Instagram worthy with a giant yellow door in the middle of the field, lavender ice cream, and tons of other scented and flavoured goodies at their gift shop! Just hop on the QEW and check out the amazing waterfalls in Hamilton! Great for the active or those looking for a peaceful afternoon, there are over a hundred waterfalls where you can hike or even have a picnic. If you’re feeling a bit overheated, you can even stand in the waterfall to cool down! The Elora Gorge is one of the most beautiful and spectacular natural areas in the Grand River valley. Take a day trip to Elora Gorge or spend a few nights camping (with a breathtaking view to wake up to)! Canoeing, tubing, a splash pad, sport fields, trails, and access to great fishing on the Grand River, makes Elora Gorge Park a family favourite! Spend the day (or weekend) in the picture perfect town of Niagara-on-the-lake, with gift shops, fine dining, historical sites, infinite ice cream options, and sooooo much more. The Niagara Whirlpool Jet Boats ride is a must when visiting this cute little town. Take on this Class 5 white water that’s guaranteed to leave you absolutely soaking wet and amazingly refreshed. Not a fan of getting wet? The Jet Dome tour follows the exact route as the Wet Jet but shelters you from the water. If arcades, zip-lining, and ferris wheels interest you, drive to Niagara Falls for a fun-packed weekend! GO Transit is also offering weekend GO Train service to Niagara Falls from June 22 – September 3. What are your summer plans? tweet us (@NatashaNKPR) and let us know! Our Father’s Day Gift Guide! There are some seriously cool products from MEC that we think all Dads deserve to have. Check out these awesome gifts that you could use this summer at home, on the road, or even camping! 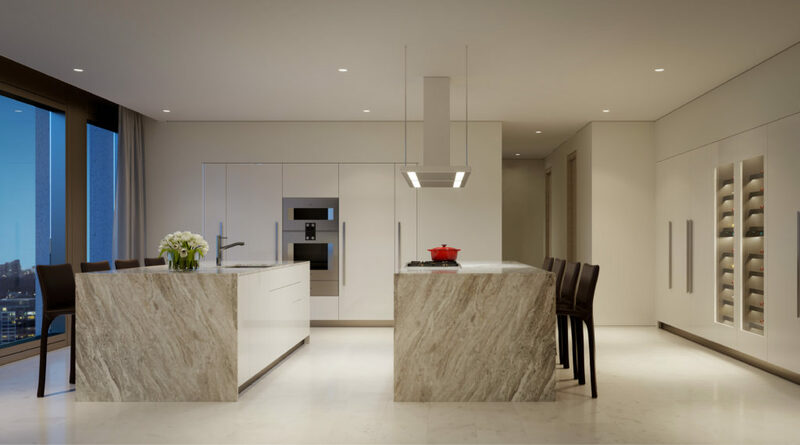 This multi-tasking freezer would make your dad the life of the party! It features dual cooled compartments for different food items, and you can control the temperature with a mobile app and charge your phone with the USB port! This baby makes ice cream WHEREVER you go! Imagine all the times you’ve been at a family BBQ and could have used a nice creamy bowl to cool you down… now you can make it yourself as you play a friendly game of soccer! Some dads are master grillers, and others love a good espresso (or both)! These Pusateri’s items are great gift options for any dad who loves to cook and enjoy their daily dose, or two, of caffeine. Fully hand-made with 100% leather, this apron is a beautiful and thoughtful gift for any dad who loves to grill. Nothing is better to start a morning than a cup of espresso and biscotti on the side! Add a great view and great company and that’s a perfect way to greet your dad on Father’s Day. These Links of London goodies are classy and stylish ways to show your dad how much you appreciate all his hard work! Every look is completed with a sleek watch! Gift your dad this classic accessory- there’s no doubt it’ll be his new outfit staple. Really good quality pens are seriously underrated! This baby is bold and beautiful with a retractible nib, clip, and a polished black finish. Bloor-Yorkville is hosting their 8th annual Yorkville Exotic Car Show on Sunday the 17th from 12-5 PM! Take your dad for some quality time and get up close and personal with some of the most rare, beautiful, and luxury cars. What are you doing for Father’s Day? Tweet us (@NatashaNKPR) and let us know! Friday June 1st marks the official start of Pride Month, with the Toronto Pride Parade on June 24th. We’ve put together a quick guide of all the products and activities offered by our clients that will help you celebrate! We’ve got you covered for what to wear, and what to do, to show your pride this June! Dax Dasilva, the CEO and founder of Lightspeed, is also the founder of Never Apart, a not for profit organization geared towards igniting positive change and unity through culture! Never Apart has released two Colour by Icons colouring books that celebrate 50 LGBTQ icons. Colour by Icons 2.0 features LGBTQ trailblazers including David Bowie, Yves Saint-Laurent, Leonardo Da Vinci, and many more! All proceeds from the colouring book benefit Never Apart’s LGBTQ programming! Swarovski has a great selection of beautiful rainbow necklaces that you can show your pride with. Whether you like mid-length necklaces, chokers, or long necklaces Swarovski has got you covered for the upcoming parade! On June 16th, MEC will be celebrating Pride Month with a special ParkBus event! This will allow urbanites who want to go camping a chance to get there on a communal (and fun) bus without having to rent a car or take some sort of transit to Narnia! An amazing part of Pride Month is seeing the stores participate by setting up fun window displays! Bloor-Yorkville will be all decked out in rainbows for the month, making it that much more fun to window shop! 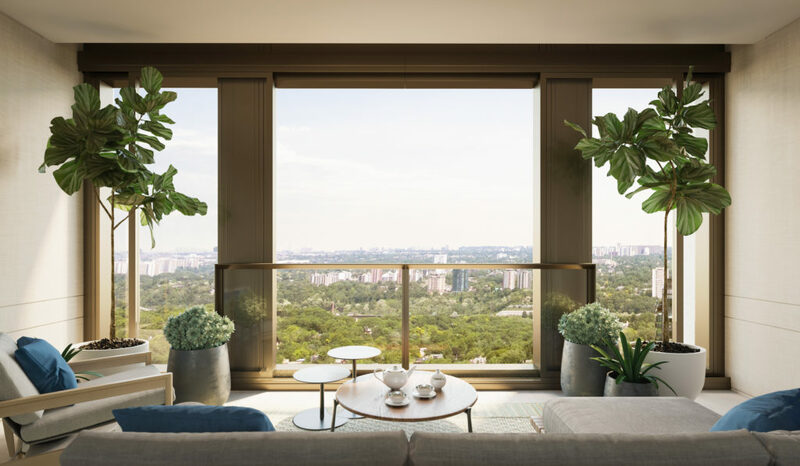 Spend a weekend checking out all of the beautiful window displays as you browse through the incredible shops and restaurants throughout the neighbourhood. How will you be celebrating Pride Month? Tweet us at @natashankpr to let us know! Our office (and our clients!) have been obsessed with the Royal Wedding for weeks, so we put together a quick recap of some ways we’ve showed love for Prince Harry and Meghan Markle’s big day! 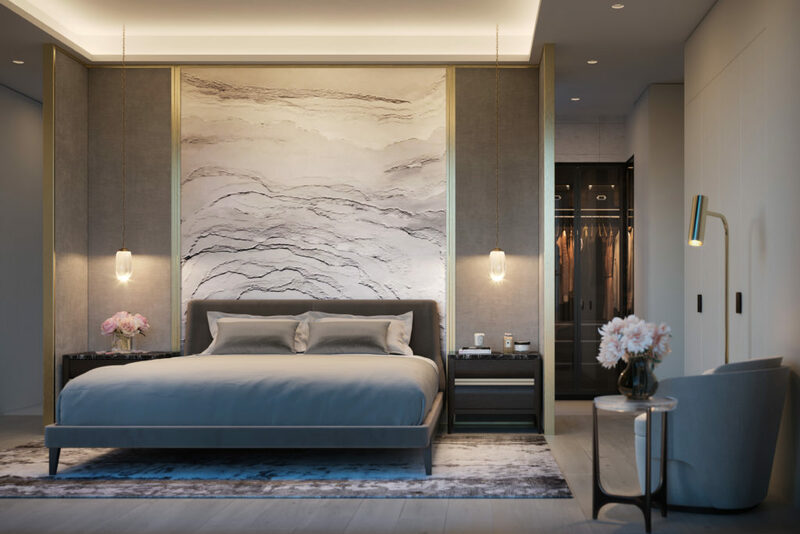 On May 19th, bright and early at 6 AM, the Windsor Arms Hotel in Bloor-Yorkville hosted a Royal Breakfast for guests to view the wedding in luxury and comfort! Seated in the hotel’s stunning (and newly renovated) Courtyard Ballroom, they enjoyed a delicious luxe British breakfast prepared by the Windsor Arms’ executive and pastry chefs. Guests indulged in a curated selection of Windsor Arms loose leaf teas, assortment of scones and crumpies, traditional English bubble and squeak ,and even a Royal-inspired lemon elderflower wedding cake! Guests loved Links of London at the Royal Wedding! Her Majesty the Queen wore a beautiful assortment of pearls, including Links of London’s Effervescence White Large Pearl Stud Earrings and the Effervescence Star White Pearl Bracelet. Kitty Spencer played it simple with an up-do that let the classic and elegant Diamond Essentials Pave Round Stud Earrings shine. Amal Clooney was a showstopper with the Hope Egg Earrings in Silver and White Topaz to compliment her beautiful golden Stella McCartney dress. 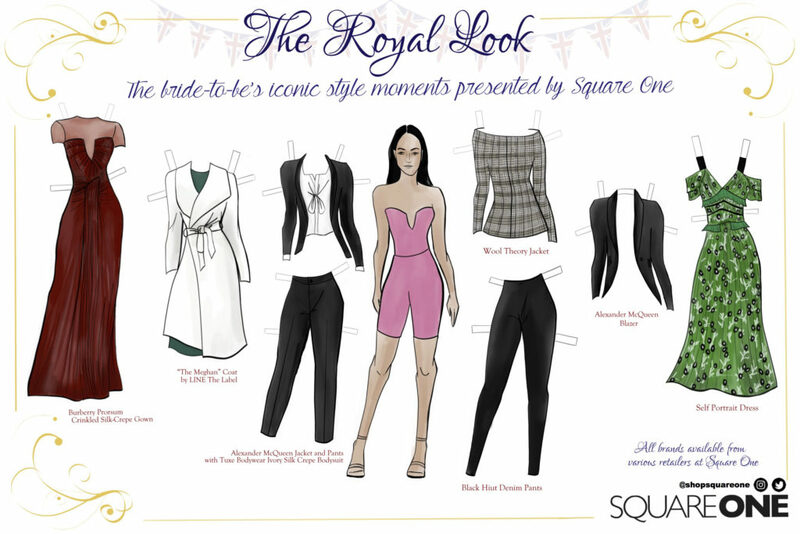 Square One created a fun tribute to some of Meghan’s most iconic fashion moments in the lead up to the Royal wedding, including the iconic Meghan Coat from LINE the Label that she wore for her engagement! We’ve assembled a list of MEC must-haves so you can have your own romantic getaway camping trip this summer! This Wine Glass set is perfect for a night under the stars! No romantic night is complete without snuggling up with some cozy blankets and pillows- at around $20 you could get tons of these Camp Pillows to make your evening ultra- cozy. Lastly, you of course need the perfect tent! Try out this Cabin 6 Person Tent for a spacious romantic hideaway. How did you celebrate the Royal Wedding? Tweet us (@NatashaNKPR) and let us know! 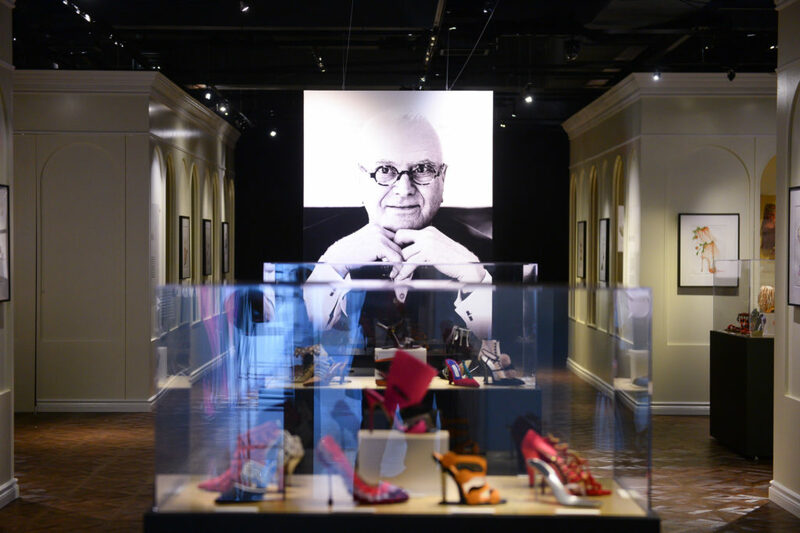 The amazing Spanish shoe designer, Manolo Blahnik, is now in Toronto for his final stop of the travelling exhibiton, Manolo Blahnik: The Art of Shoes! After visits in Milan, Saint Petersburg, Prague and Madrid, the retrospective exhibit is making its only North American stop at the Bata Shoe Museum. The exhibition opened to the public on May 16th, 2018 and runs through until January 6th, 2019. For over 45 years, Manolo Blahnik’s creativity has labeled his inventions as somewhere between fashion and art. Mr. Blahnik will be showcasing his designs from the early 1970’s to modern day. The exhibit explores 200 of Mr. Blahnik’s famed, elegant designs, including the heels he created for the 2006 film, Marie Antoinette. The show will also include 80 original drawings, video footage of Mr. Blahnik at work, and a glimpse into his creative process. In the lead up to the opening, a press preview was held on May 15th to introduce Mr. Blahnik and his exhibition to Canadian media, providing interviews and a sneak peak into the gallery. A gala was also held that evening to celebrate the opening of the retrospective in Toronto and the end of its global tour. Mr. Blahnik arrived with his sister, Evangeline Blahnik, and his niece, Kristina Blahnik. 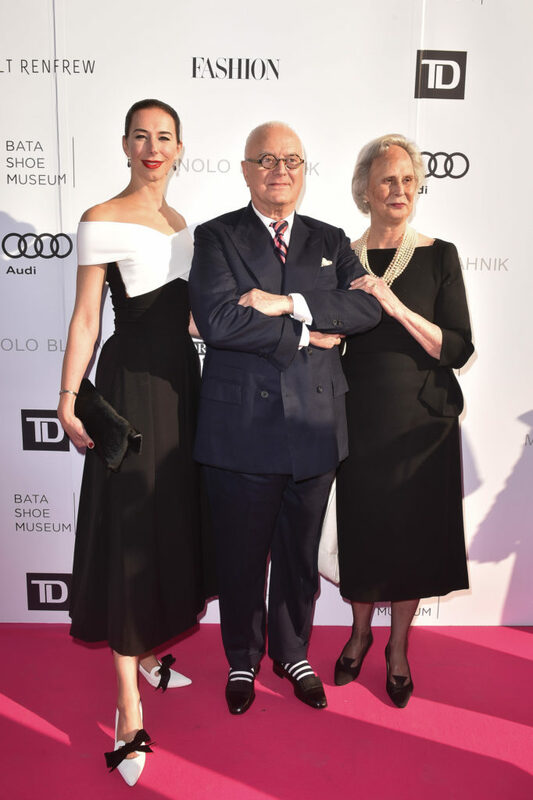 The Bata Shoe Museum also hosted a talk with Manolo Blahnik on May 16, 2018. In Conversation with Manolo Blahnik gave visitors a chance to listen to Mr. Blahnik discuss his thoughts on what truly inspires him, his views on the fashion industry today, and any and all details about the stunning exhibit. Have you bought your tickets yet? Purchase them here. Welcome to our Fall 2018 Preview! This past Wednesday we invited media and guests into our office for our Fall/Winter 2018 Preview. Starting bright and early at 8:30AM, we showcased some of our clients’ upcoming product launches and the newest trends for next season! Upon entering, guests were welcomed to join us for s’mores with our popular MEC display! Along with camping essentials, the outdoor retailer showcased some of their top products for the latest trends in Indoor Climbing and Trail Running, as well as an exclusive look at the new North Face jackets coming our way! With two exciting new clients on board, guests were also delighted with takeaway Tim Horton’s Timbits and six hours worth of puppy love with Betty and Blue from Dog Tales Rescue. After getting their fill of our furry friends (for the time being), guests browsed the show stopping pieces in Swarovski’s Fall collection- including some of the largest crystal encrusted necklaces we’ve ever seen, as well as a fun Disney collaboration! There was also a large variety of hair-care products on display, including OGX’s new Stylers (with dry shampoos, wax, creams, and mousses!) and Maui Moisture’s new Color Protection Sea Minerals Shampoo and Conditioner. Guests were also treated to touch-ups using the Stylers- leaving the preview looking as a fab as ever! Enter the boardroom and you were confronted with a beauty lovers paradise! Groupe Marcelle set up shop with their newest and coolest collections. Lise Watier’s David Vincent spoke to guests about a range of new products, including the Stylo Haute Couleur high coverage lip lacquers! The stunningly bold display belonged to Annabelle, of course- featuring the Edge Collection with some of the prettiest fall lipsticks we’ve seen yet. Last but not least, Marcelle gave us a sneak peak at their NewAge collection, with an Uplift Serum, and both day and eye creams. Our friends at DAVIDsTEA gave us a taste of fall with their new blends, including Namastea and Cardamom Macchiato! They also had guests up to their noses in fruity scents with their new summer collection, launching on May 14th. Guests found themselves admiring the new Afternoon Tea collection charms from Links of London. I mean- how cute is the cupcake and strawberry?? Also on display were the gorgeous new rose gold additions to the Splendour collection. LINE the Label offered guests the chance to try on their new fall pieces, featuring beautiful coats with everything from cheetah print to beautiful soft pink hues! What products are you looking forward to trying next season? Tweet us (@NatashaNKPR) to let us know!